edjing, edjing Pro and edjing Scratch | Mix SoundCloud, Deezer, and MP3! The world's most downloaded DJ app. 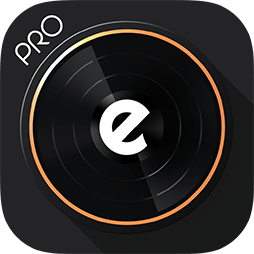 The most optimized pro DJ app on smartphones and tablets. Subscribe to the edjing newsletter to receive our unusual ideas, DJ tips and special promotions. We have received your membership application to be a member of the Club and are pleased to see you here! We just sent you and email: please, check your inbox (as well as the spam and promotions ones) and click on the confirmation link to validate your subscription. The aim of the edjing Suite? Break down the musical creation entry barriers and help music lovers to improve their skills, whatever their level. 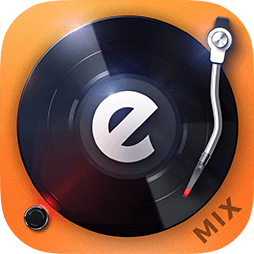 Meet edjing Mix to start mixing, edjing Pro to take your DJing practice to the next level, and Mixfader dj to improve your scratching technique. Copyright 2019 MWM. All rights reserved.